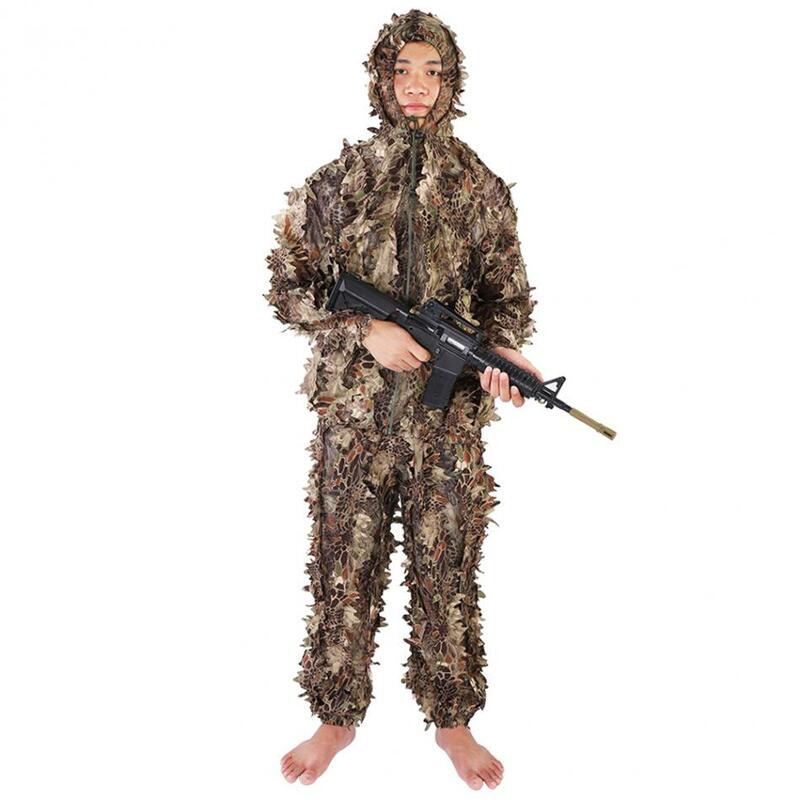 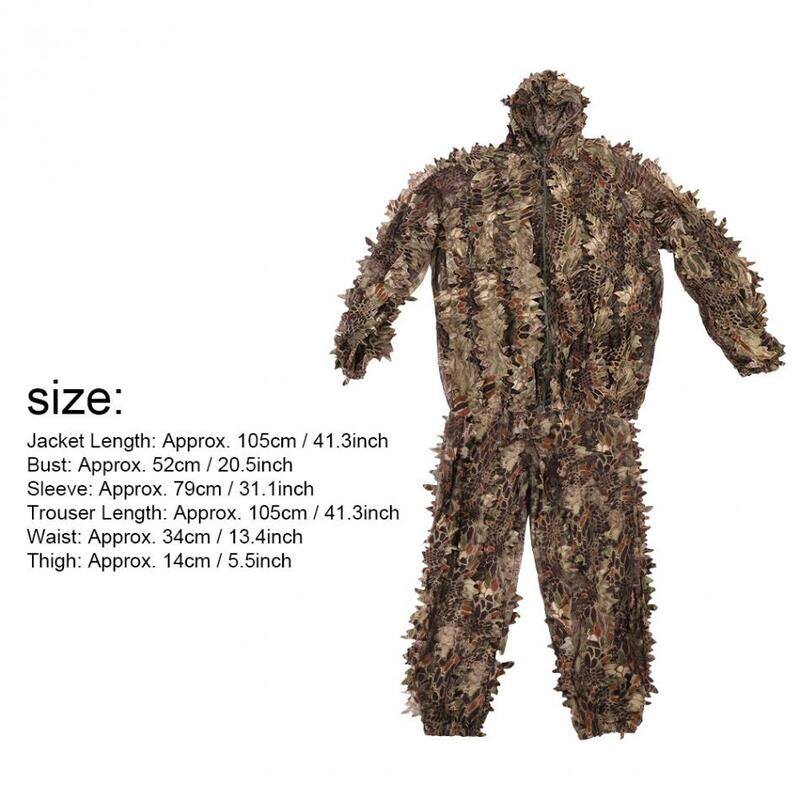 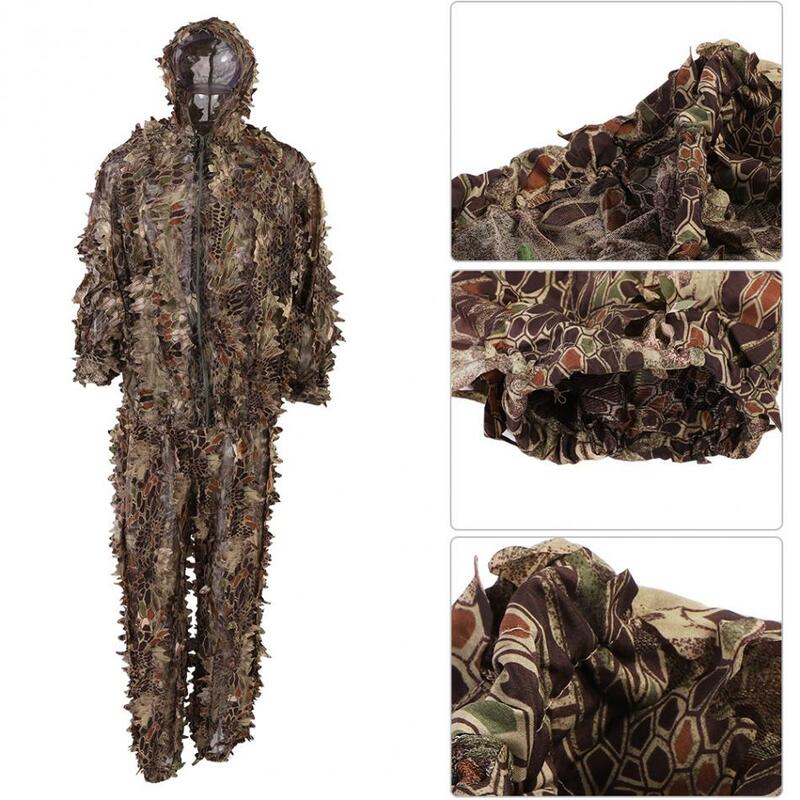 As a outdoor hunting enthusiast, you may like this camouflage chillie suit. 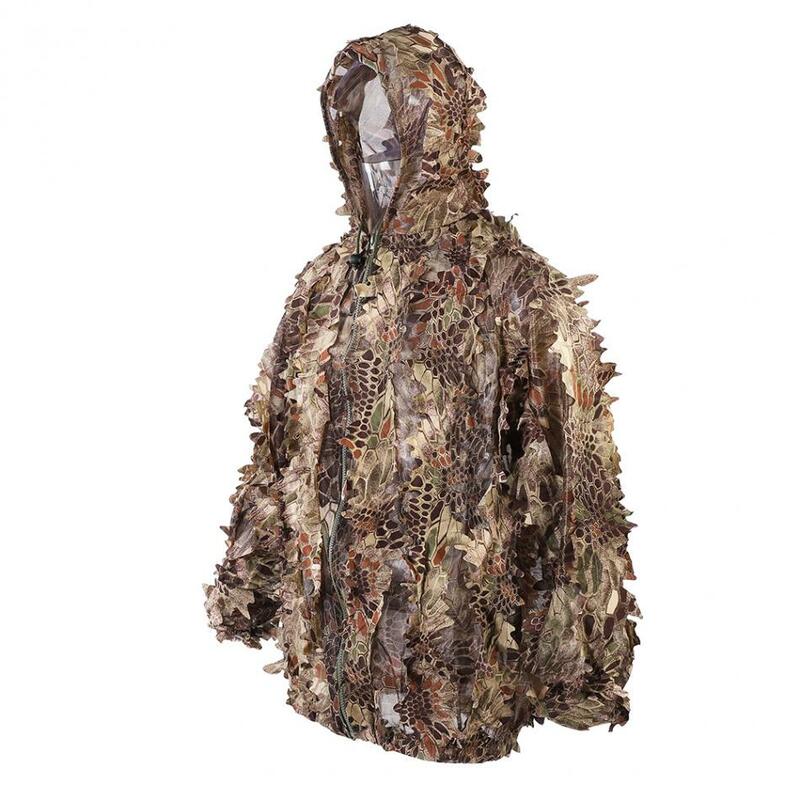 It is lightweight, tear-resistant and breathable. 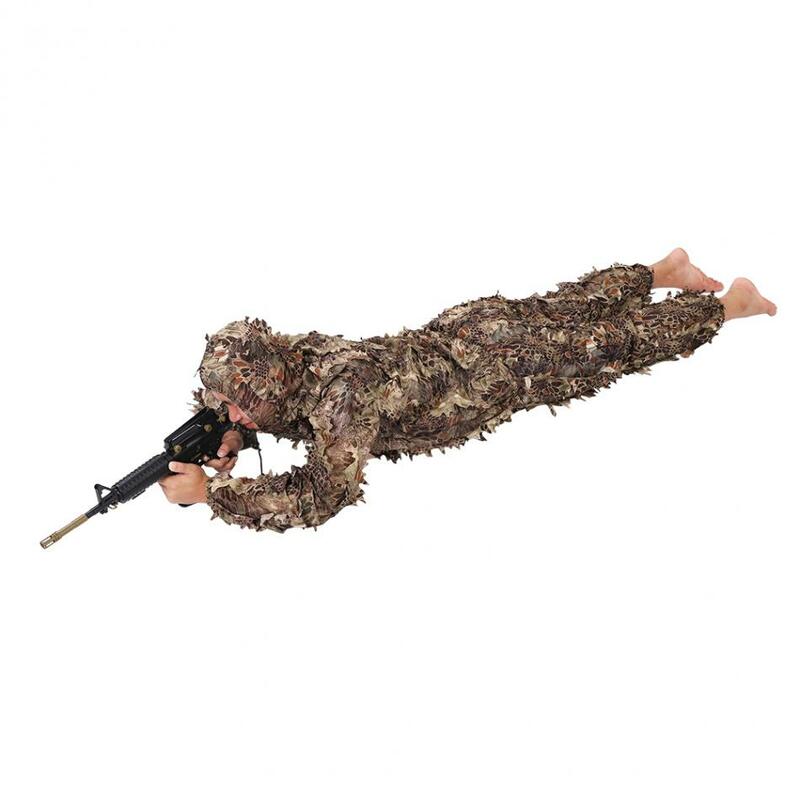 Lifelike leaves design works as an effective camouflage. 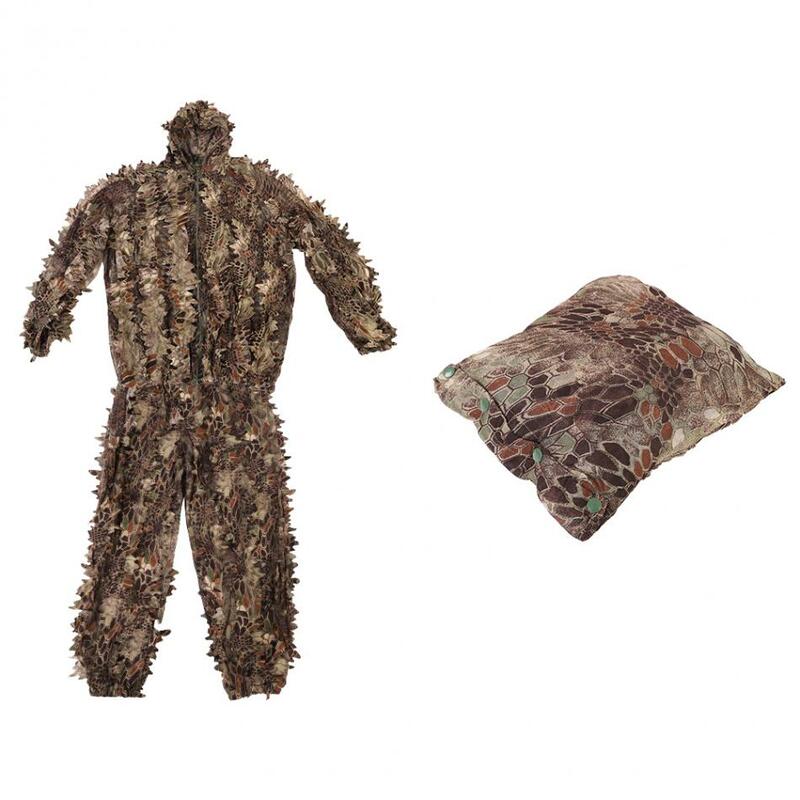 Elastic waist on trouser and simple closure on jacket make it easy to get on and off.